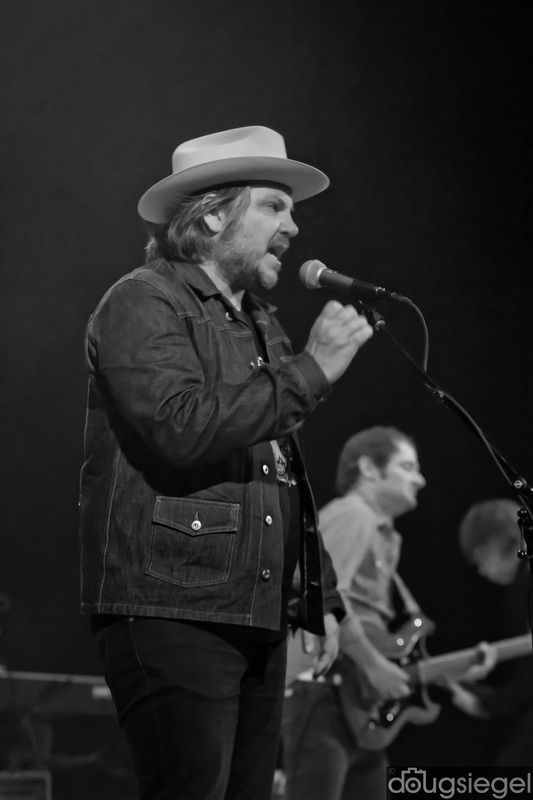 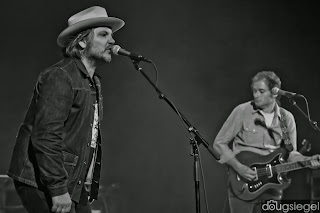 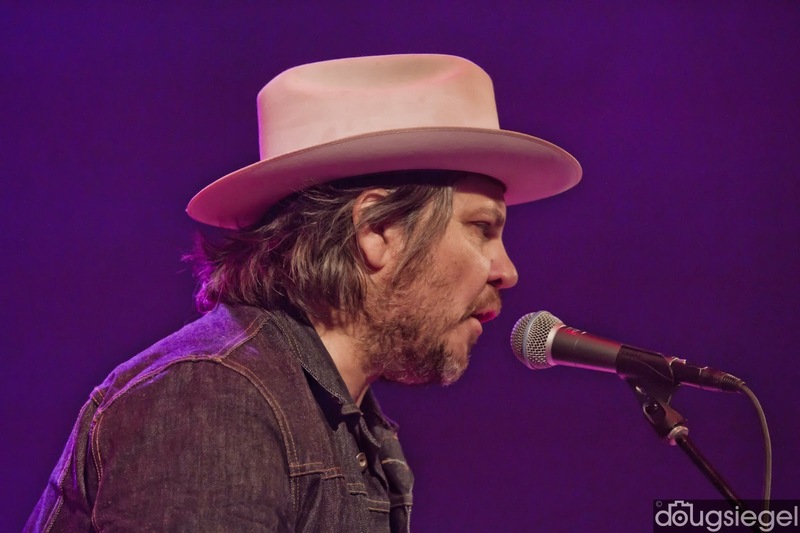 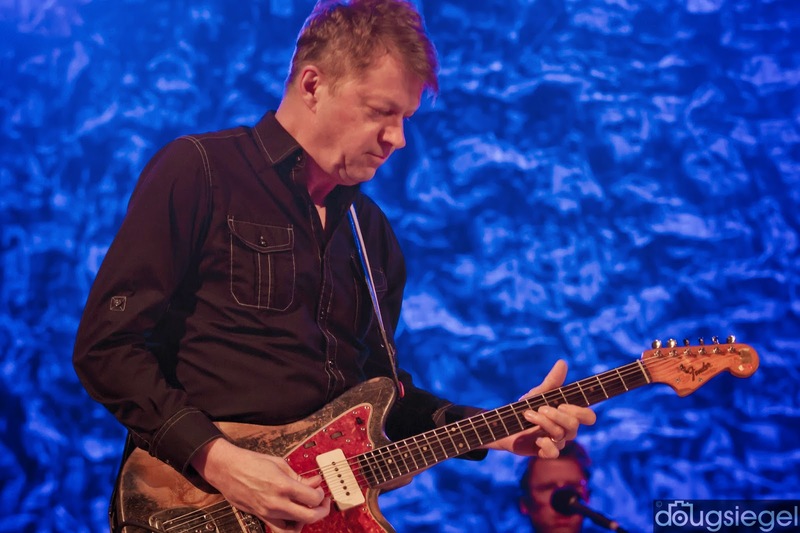 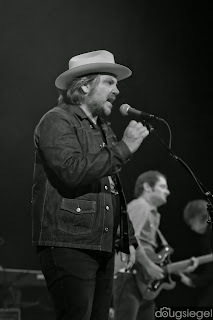 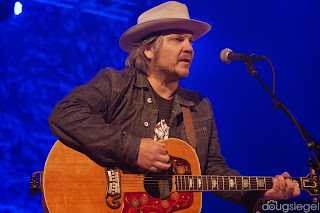 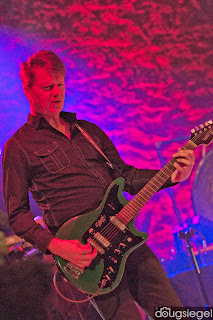 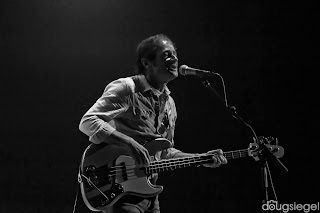 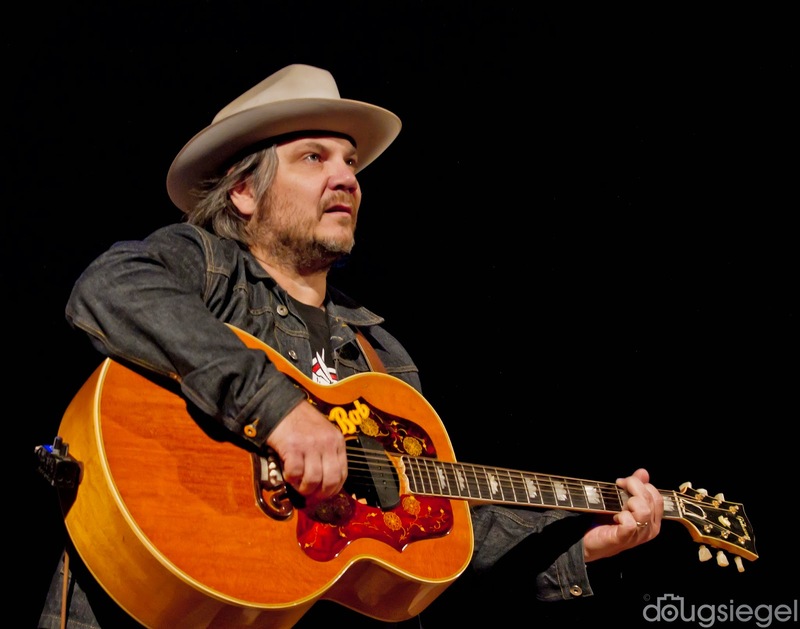 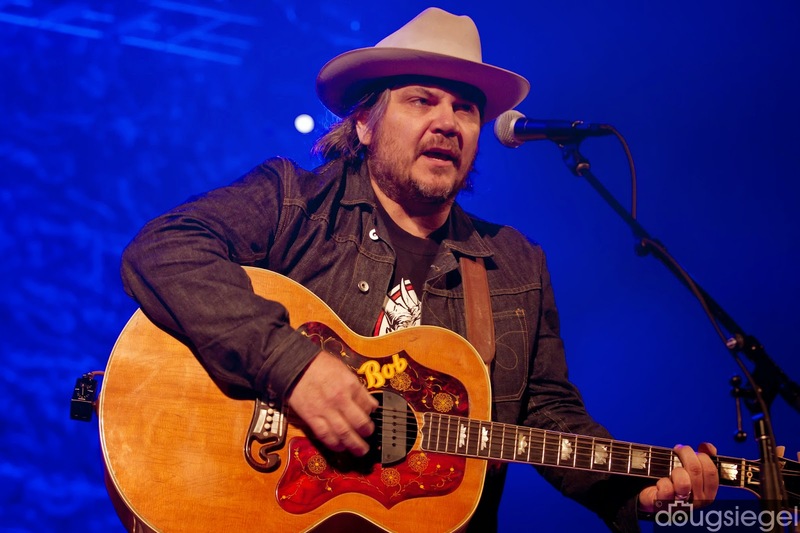 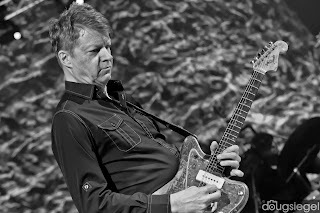 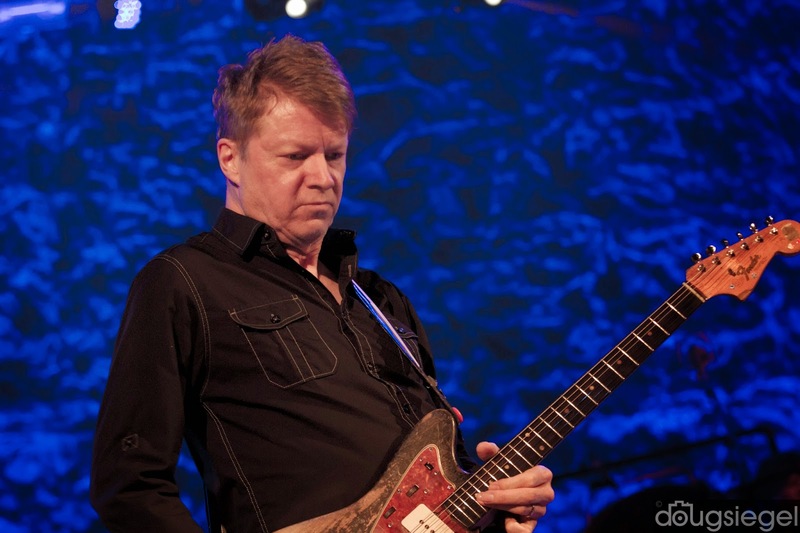 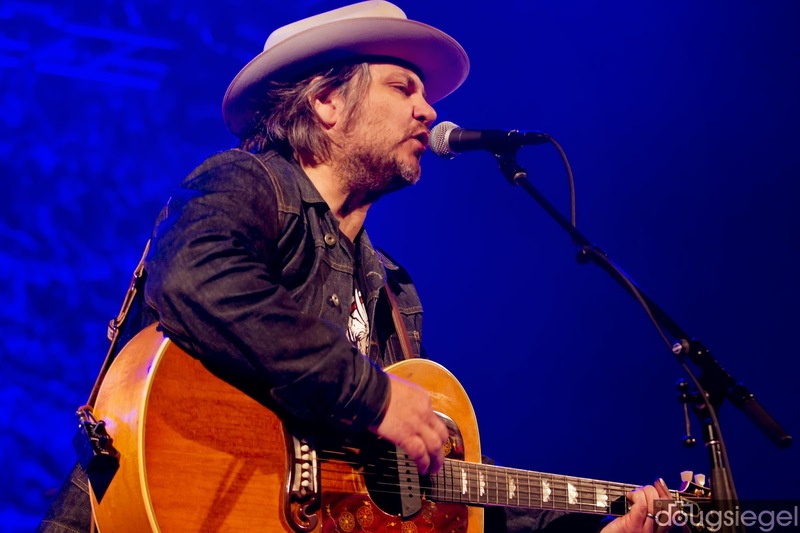 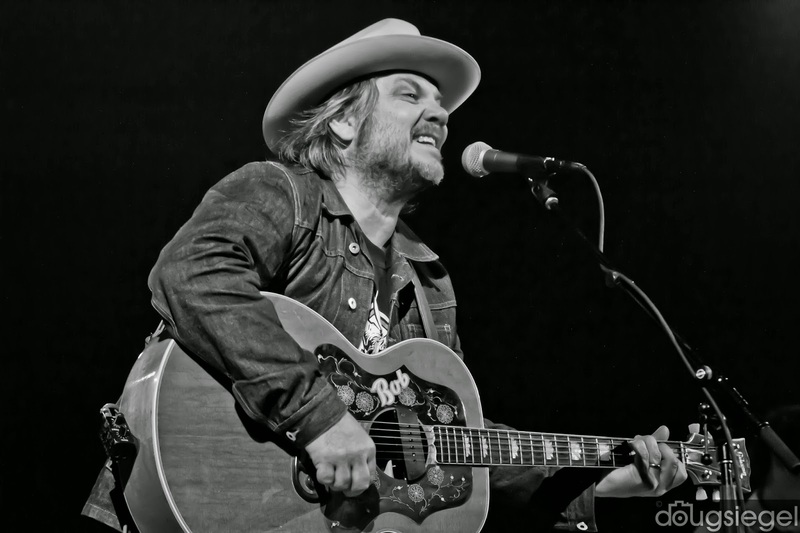 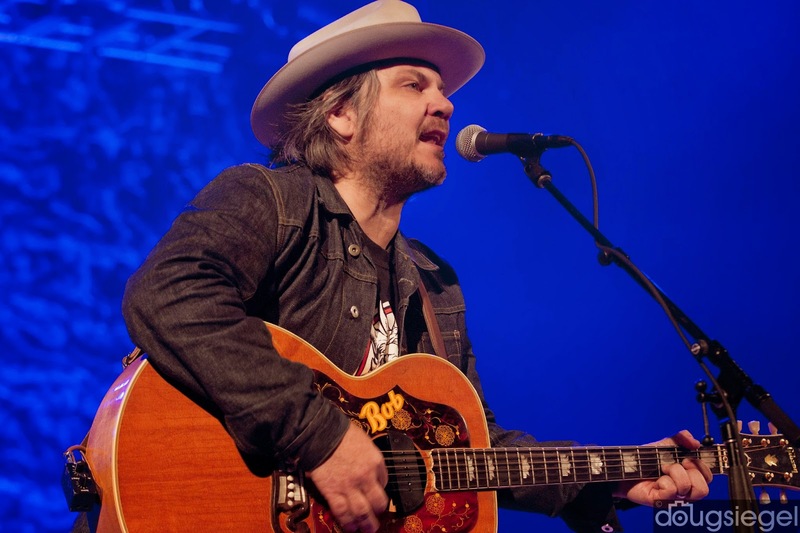 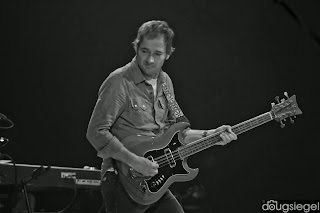 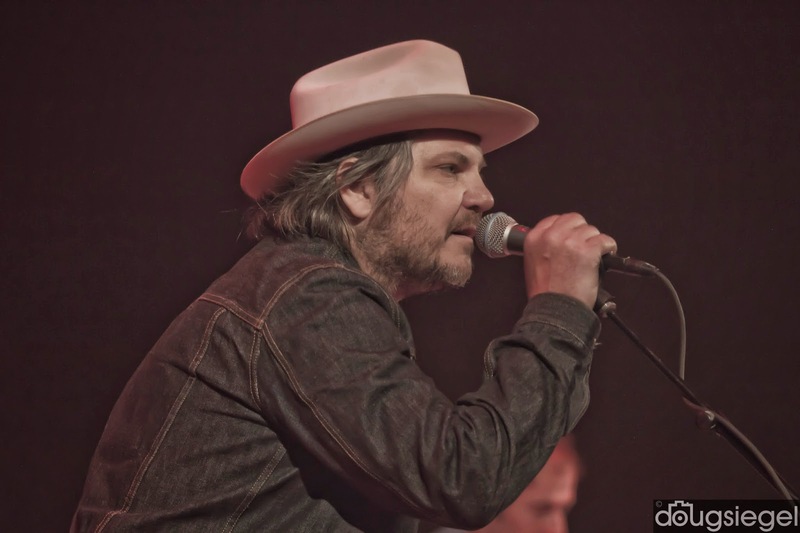 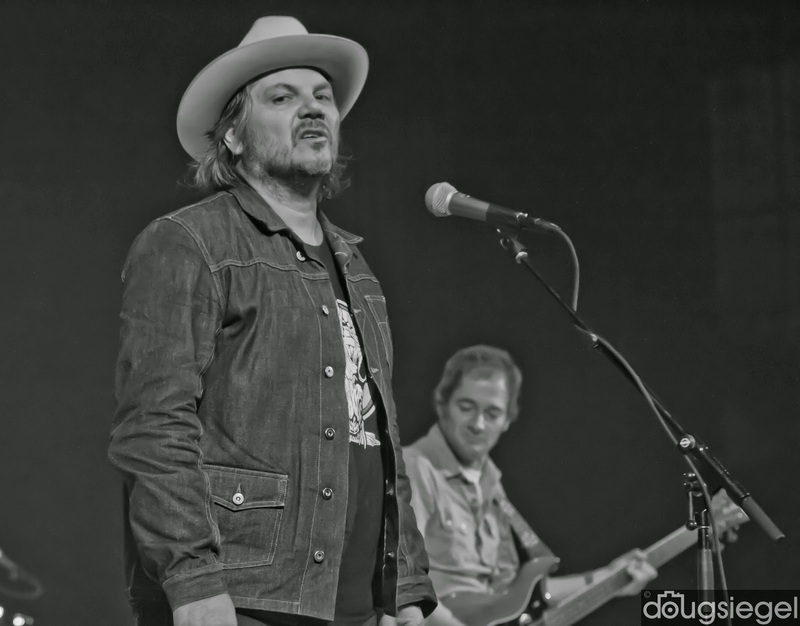 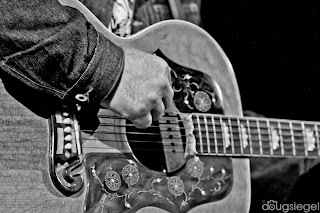 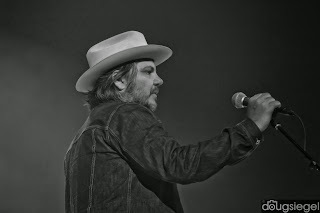 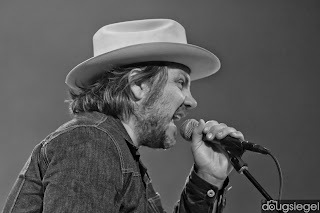 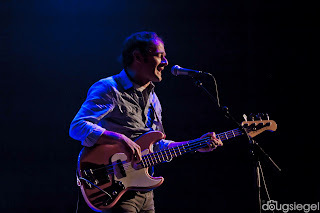 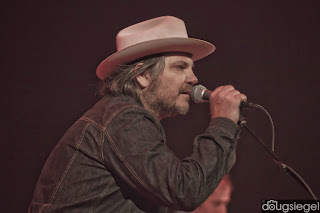 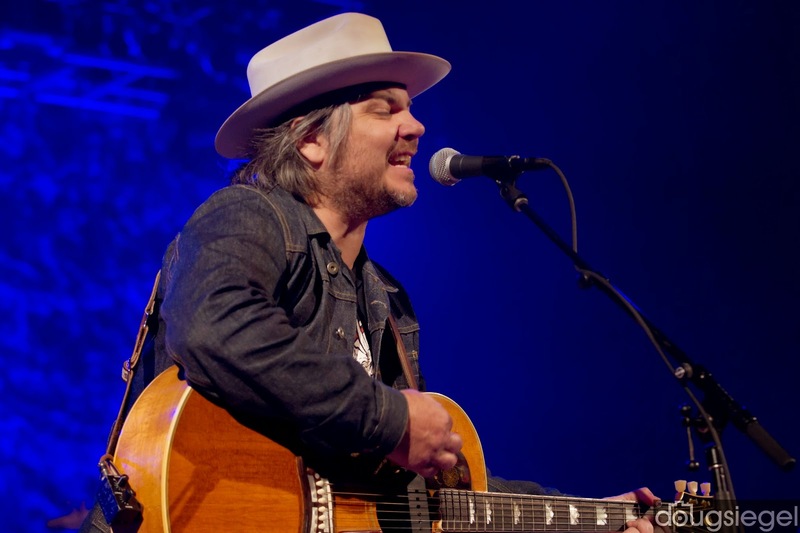 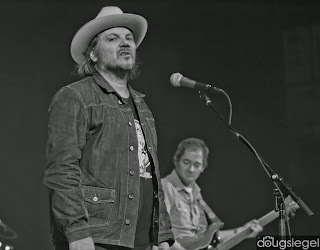 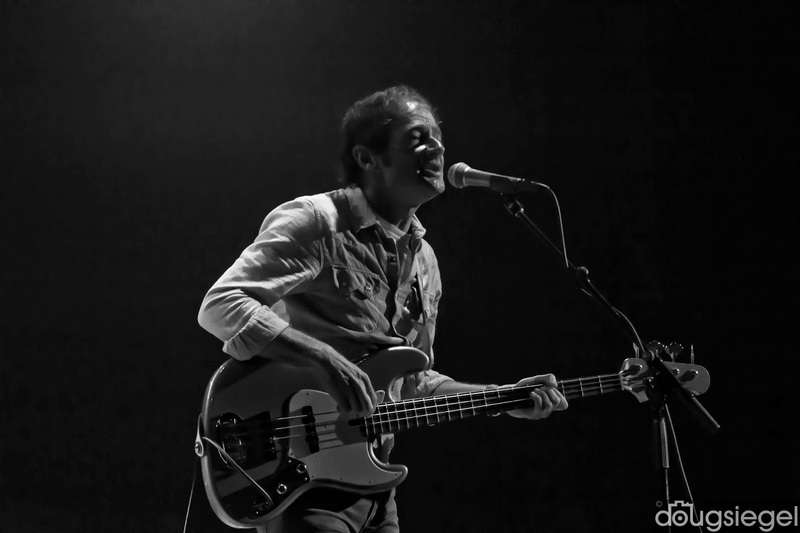 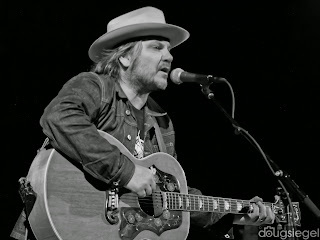 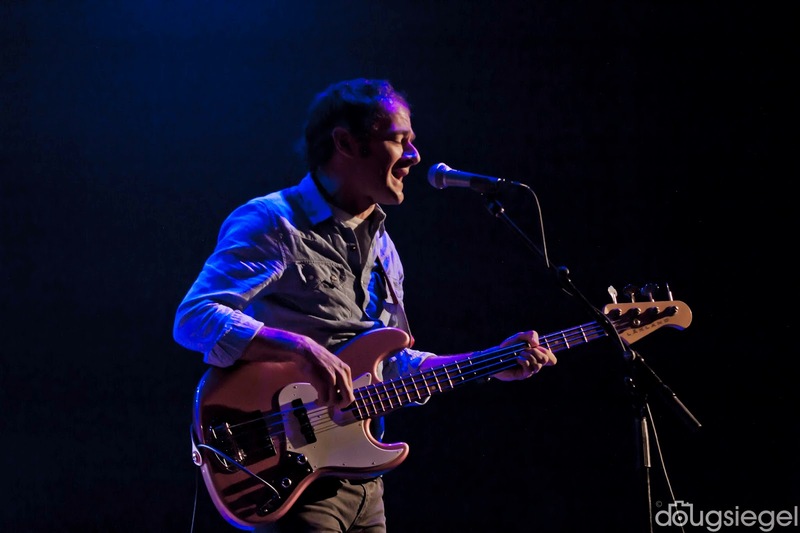 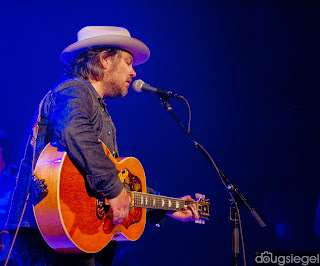 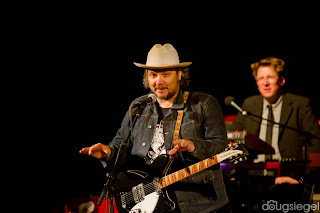 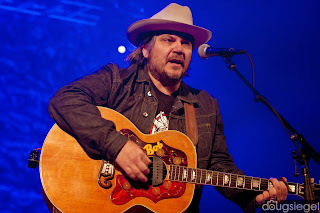 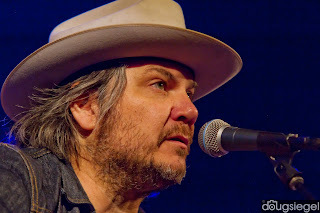 Wilco played another great performance at The Taft Theater on Tuesday night. 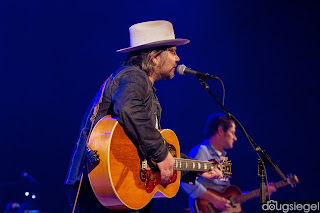 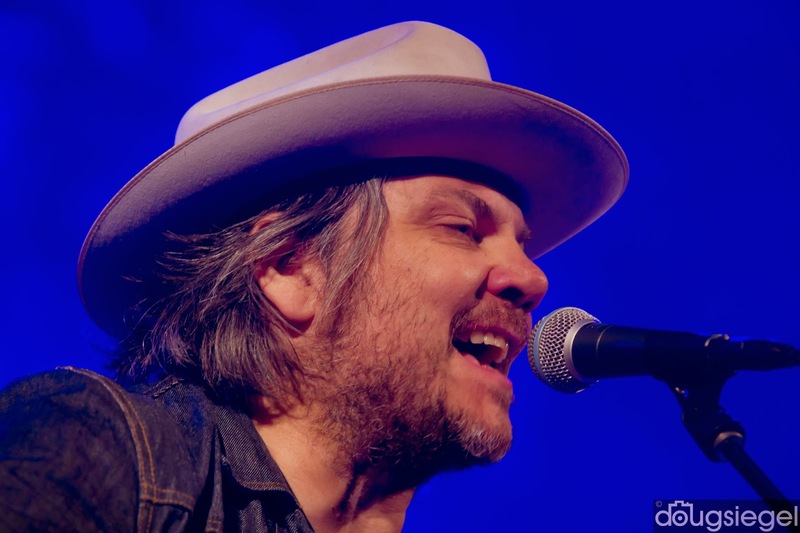 Jeff Tweedy and crew played songs off all of their albums with a very interactive crowd. 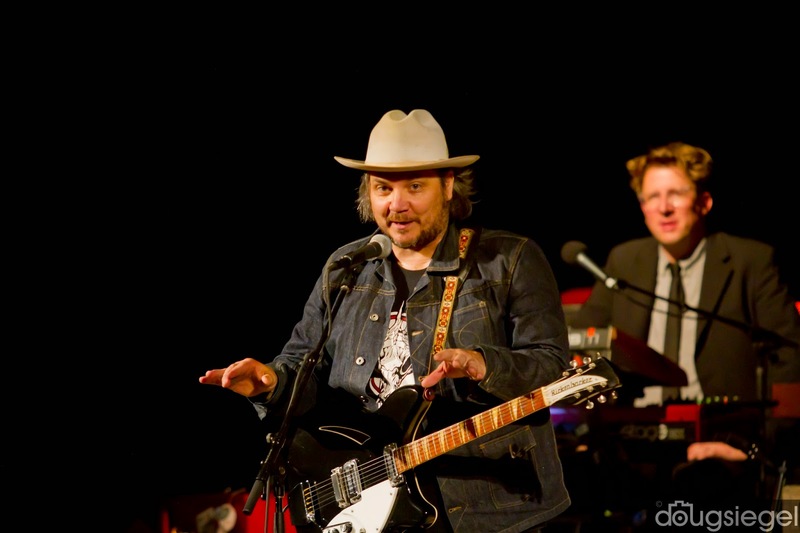 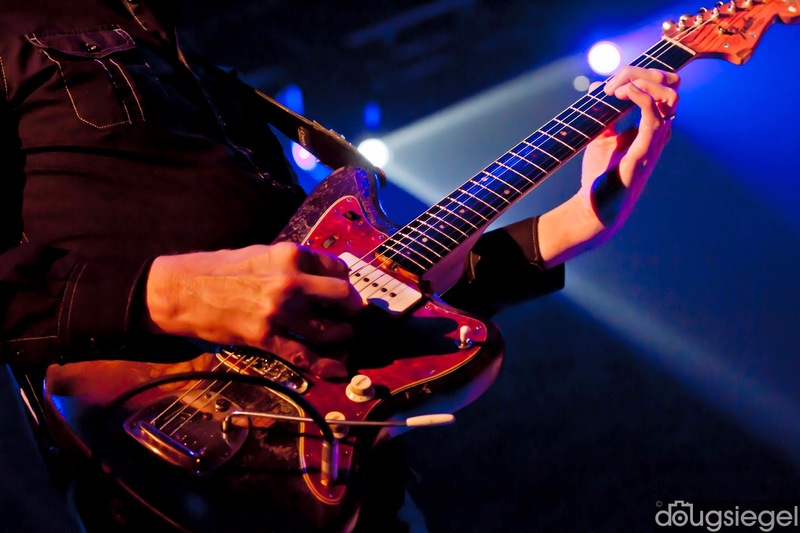 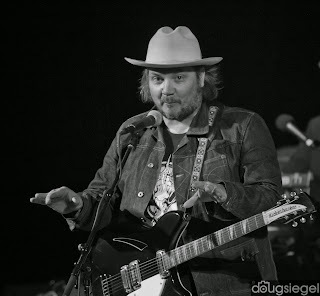 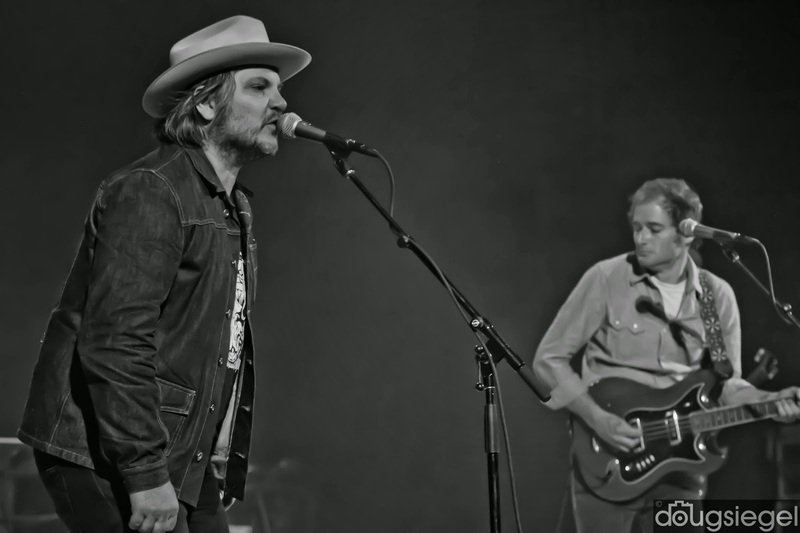 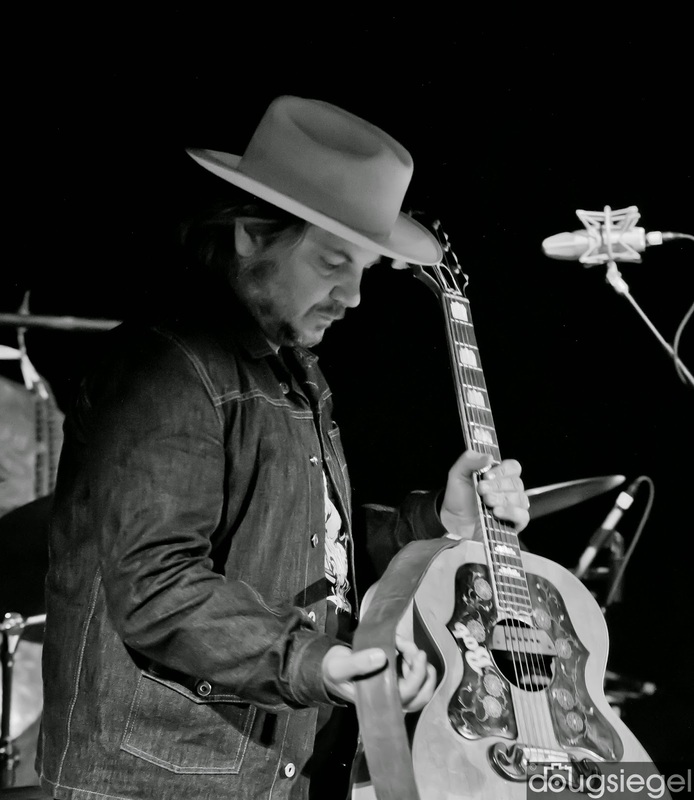 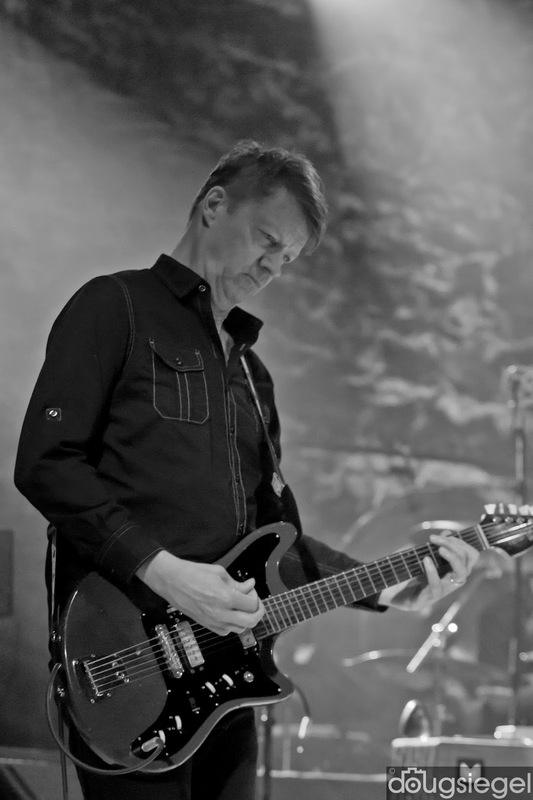 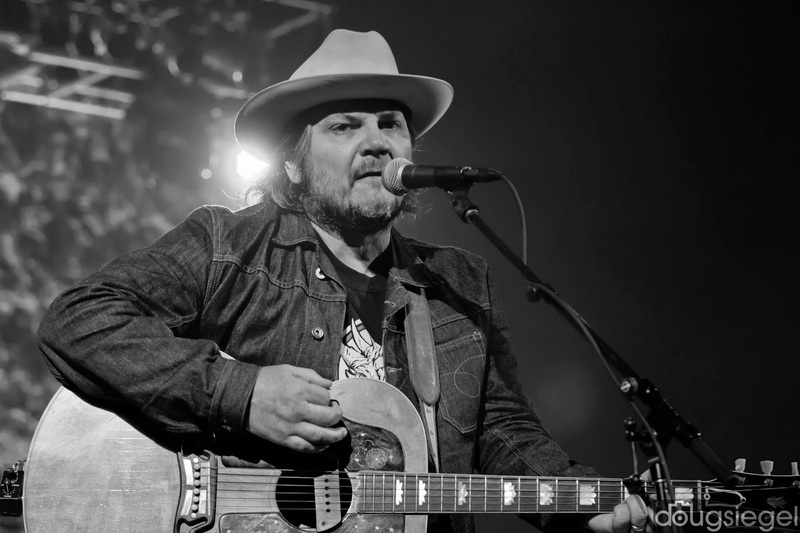 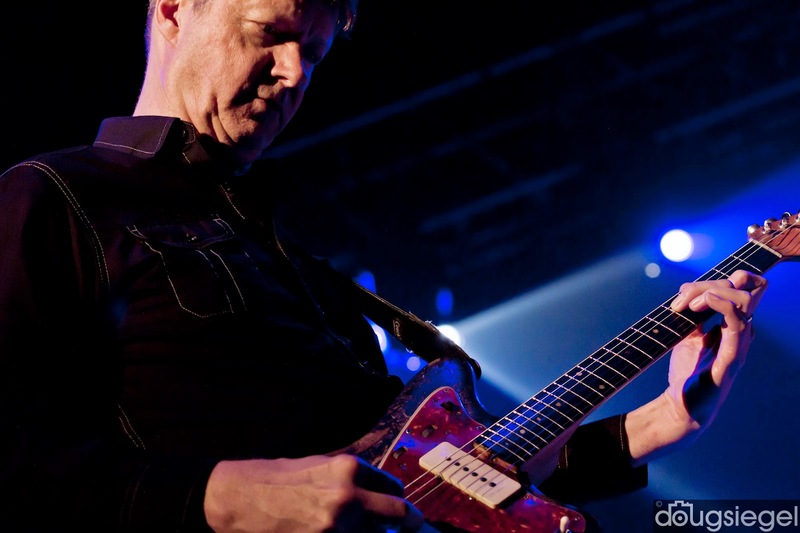 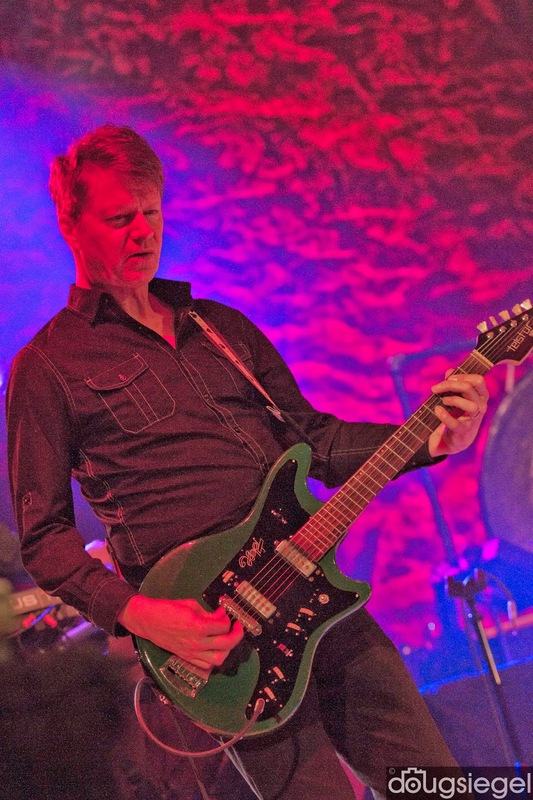 Wilco is currently on a large United States tour and plays Shakey Knees Festival this weekend in Atlanta.